Sword Art Online. 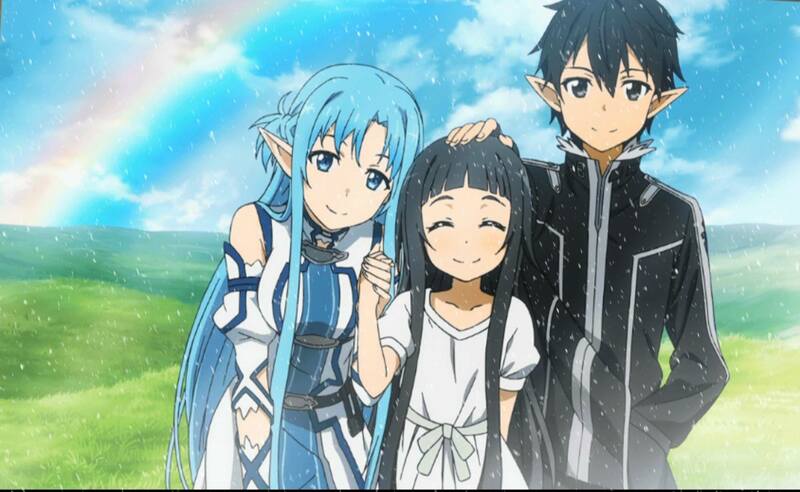 Kirito,Asuna and Yui make a perfect family together. :3. HD Wallpaper and background images in the Sword Art Online club tagged: sword art online kirito asuna yui. This Sword Art Online photo contains anime, comic book, manga, and cartoon.